Allie and Dan really lucked out on the weather for their big day! With an impending storm on the doorstep up at the Botanical Gardens, it kept the skies pretty epic for pictures and the temperature pretty cool. Not to mention these two are cool! Their love and energy for each other just made us smile the whole day. When Dan saw her for the first time in the rose garden, we couldn’t help but get a little teary as well. They both got ready at the Ritz Carlton Westchester before heading to the New York Botanical Gardens for pictures and ketubah signing. The ceremony was held in the lovely garden terrace room set up with flowers by Arcadia Floral lining the aisle. Guests headed directly to the cocktail hour to visit with friends and family before heading back into the terrace room for a night of amazing dancing, eating and celebrating the newlyweds! 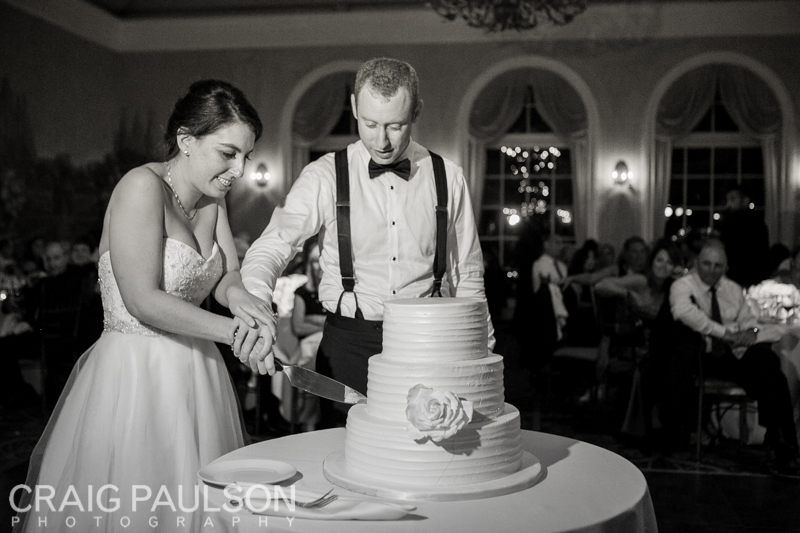 Allie & Dan were truly thankful for the best night of their lives. Planning and coordination by Paisley Events, videography by Salzman Ashley Photography, Heartbeat Dance Band kept the party going all night, gown by Monique Lhuillier, makeup by Jessica Chavarro and hair by Jay Hairstylist. Photographed by Courtney Dudley with Kim Espinosa.